It could become * the * global currency. Bitcoin (for its history, see this infographic) has experienced unprecedented success since their domain name was registered on anonymousspeech.com. Monday, it was reported that the single bitcoin hit a landmark point, reaching $2,251.61 dollars, which far exceeds the price of gold. Its exchange rate has increased in 23 of its past 26 sessions. It has been the top performing currency every year since 2010 (besides 2014). By the summer, it will be accepted at more than 260,000 stores in Japan, since it is officially legal tender in the country. The verdict against the Winklevoss Twins to not allow it to enter the U.S stock exchange may, in the wake of this success, be overturned. 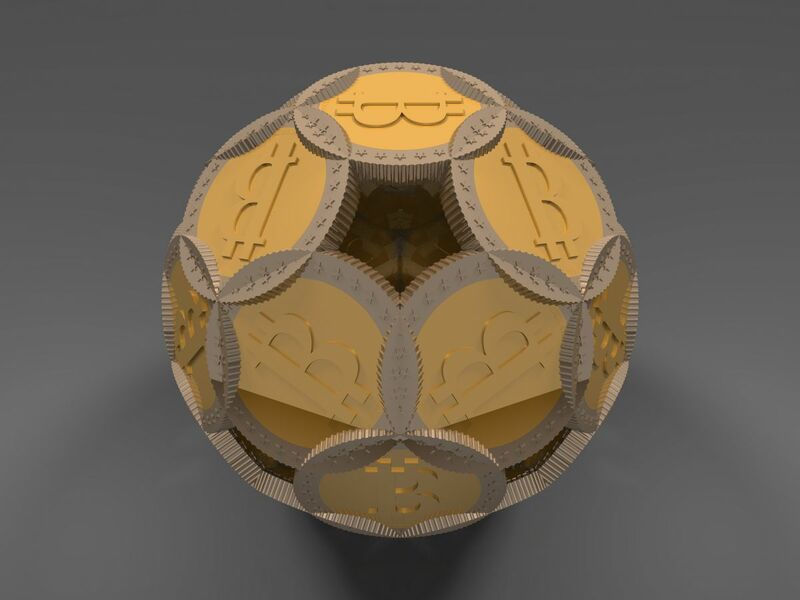 All of this seems to point to Bitcoin becoming a currency on par with the Dollar, Pound, Yen or Euro; or — because of its decentralized and digital nature — it could become the global currency. The first thing that Bitcoin will have to do to continue its rise is to become more stable. The reason Bitcoin is so successful is also the reason it could fail. It has the ability to swing and shift extremely quickly: we need only look at when it dropped 15% in a matter of minutes in response to the Winklevoss Twin’s ETF verdict. One key characteristic of a successful currency, rather than its worth as an asset, is stability, which Bitcoin has not yet achieved. Second, it will need to increase its transaction speed. In comparison with payment processors like Visa, the number of transactions Bitcoin can process is tiny: around 7 compared to thousands. This is because of each transaction has to be validated and verified by an individual due to it being part of a blockchain. And, even though it has the potential to stretch to 27, unless this value is increased there will forever be a serious limitation to how much bitcoin can grow. Third, these exciting new figures may be artificially caused by an indirect centralization (centralization not through the legal process, but by market means — similar to a hostile takeover of a company). While Bitcoin is an uncentralized currency, if an individual miner (or collection of miners) take control of most of the mining then they are able to abuse the majority loophole, created as a democratic foundation of the currency. This would also allow the individual or group to rewrite the blockchain. As the majority of the miners are Chinese companies, and demand for the currency is increasing in the country due to the value of domestic currency falling, some fear the rise of state control in a system designed to be anti-state.